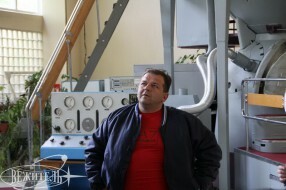 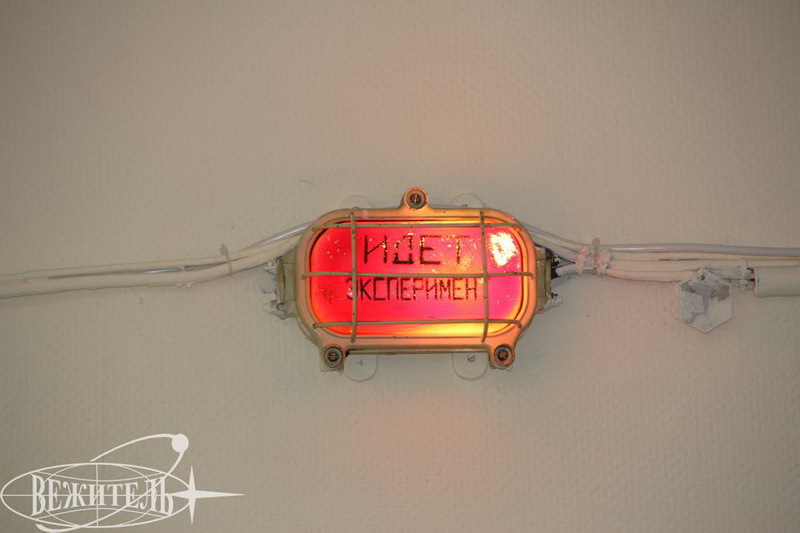 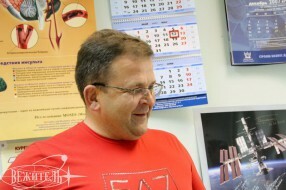 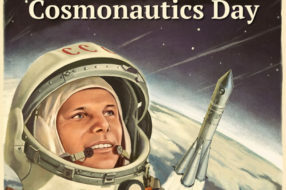 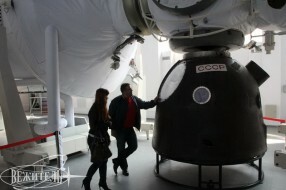 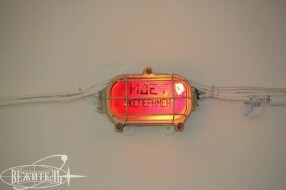 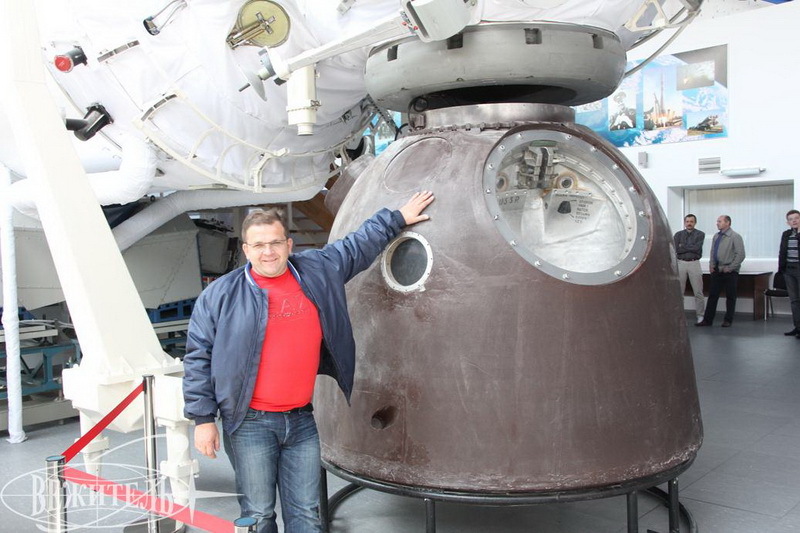 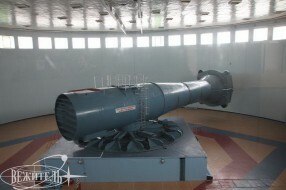 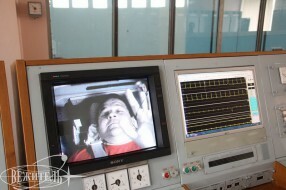 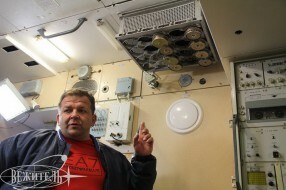 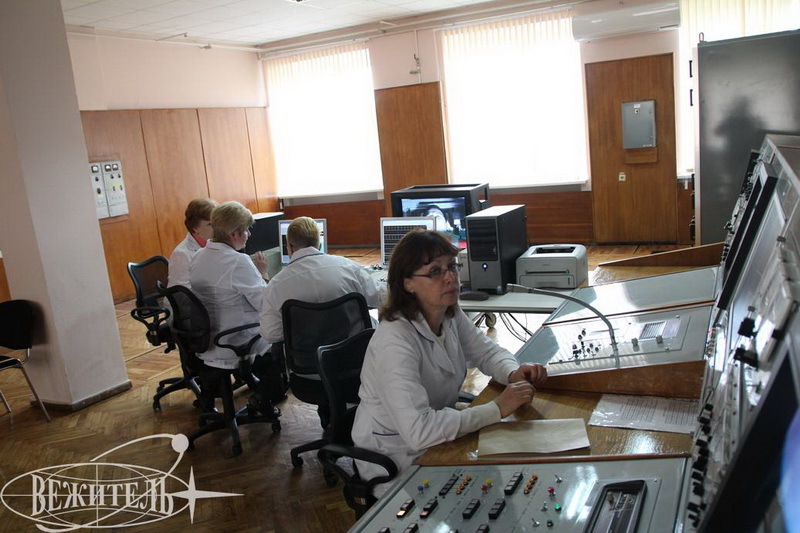 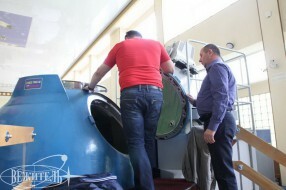 On the 15, May 2012 our company has organized the «Space Program» in Gagarin Cosmonaut Training Centre. 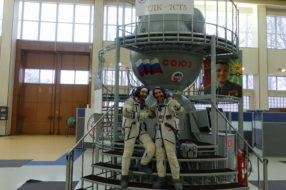 The leitmotif of the program was a Soyuz liftoff training ride in the Centrifuge TsF-18. 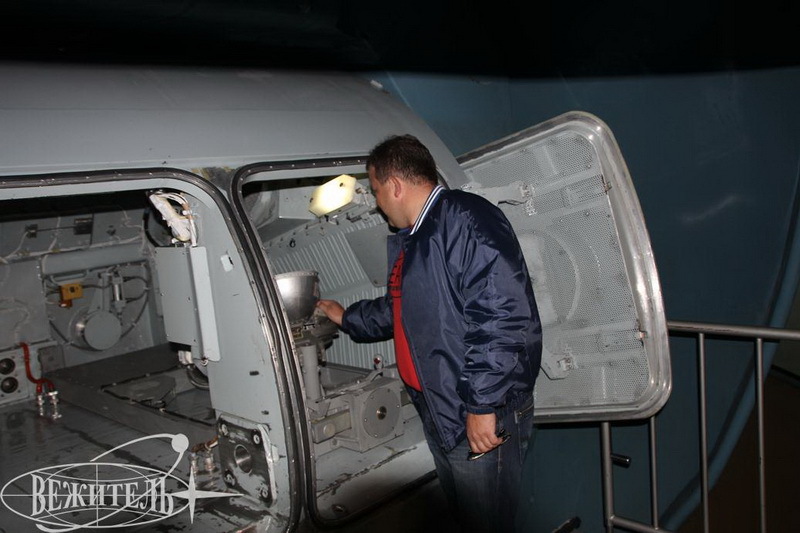 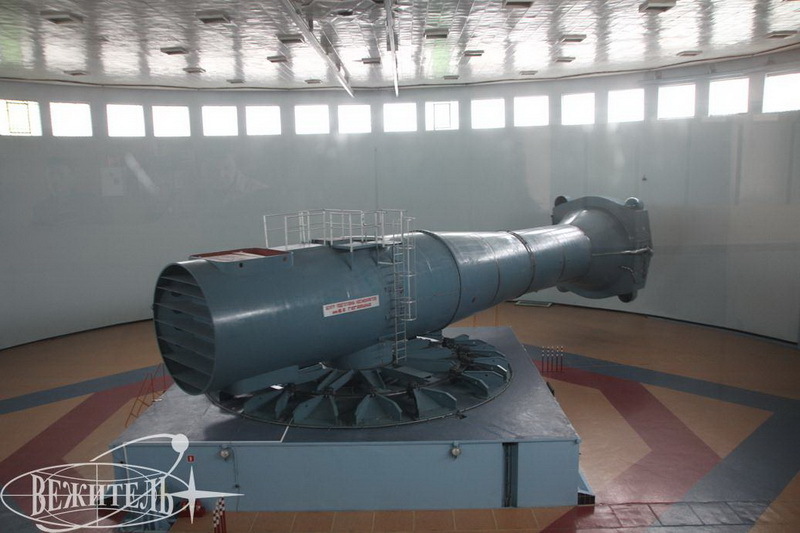 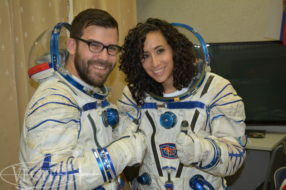 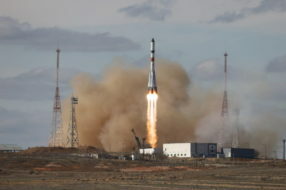 Following the 32nd ISS crew, which had launched from Baikonur cosmodrome on the 15th, May at 7:01 a.m., our guest made the same exploit at 10:00 a.m.
After the ride our guest visited Hydro-laboratory and the hall of Soyuz spacecrafts. 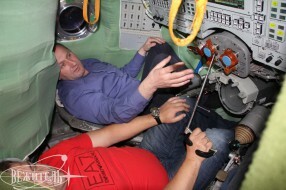 The opening and inner examination of Soyuz spacecraft astonished our guest, who took his seat as the captain of the spaceship. The termination of the program was marked with the meeting with the cosmonaut, Hero of Russia Sergei Zaletin. 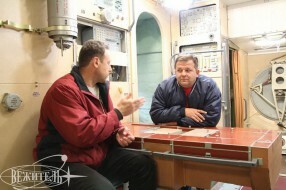 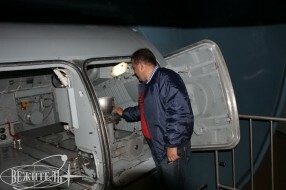 Our guest asked lots of questions inside the MIR station simulator. 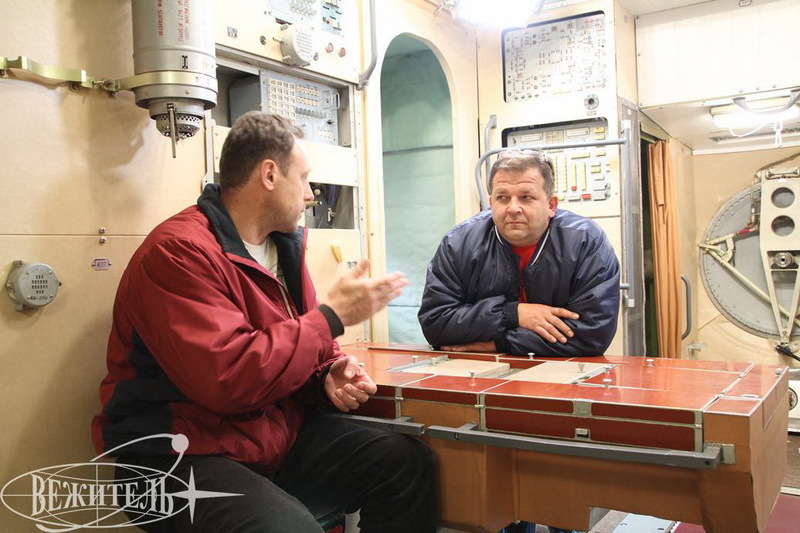 The dialog proceeded for an hour and important matters were discussed: cosmonauts’ way of life in weightlessness, MIR station facilities, ect. 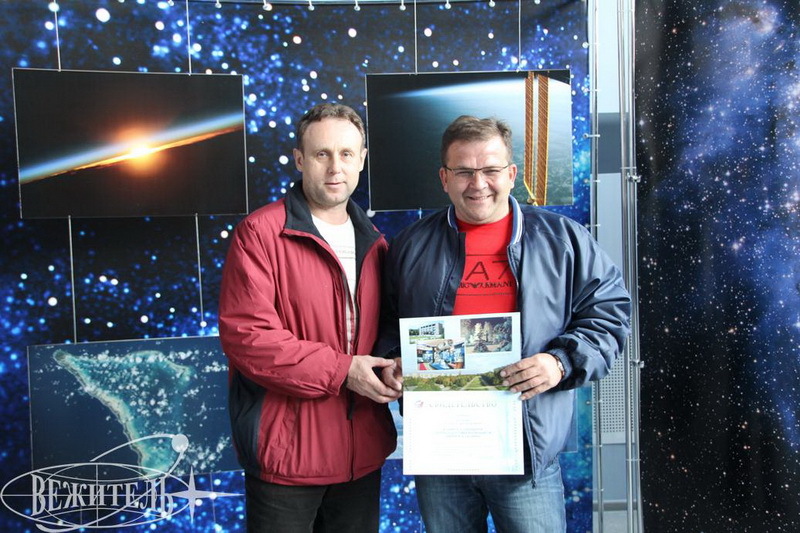 We were glad to meet such a devotee of space and aviation and we hope, that it was just the first step on his space way!